A Norfolk care home has appointed a new home manager in a bid to strengthen its network of carers. Bilney Hall residential care home in East Bilney, between Dereham and Fakenham, has appointed qualified nurse Nikki Shaw as its new home manager. 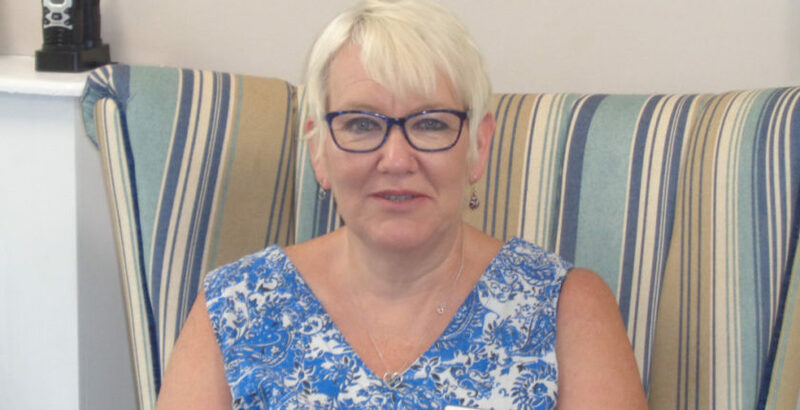 Shaw joins Bilney Hall with extensive experience in dementia care, having previously worked as the manager of Shipdham Manor care home in Norfolk for almost thirteen years. There she implemented a number of dementia-focused initiatives and maintained a ‘good’ rating from the CQC in all its most recent inspections. Shaw commented: “It’s a delightfully grand home with some fantastic, modern facilities and a great team. I’ve fallen in love with the place already – there are some lovely residents here and the staff have been really open and welcoming.